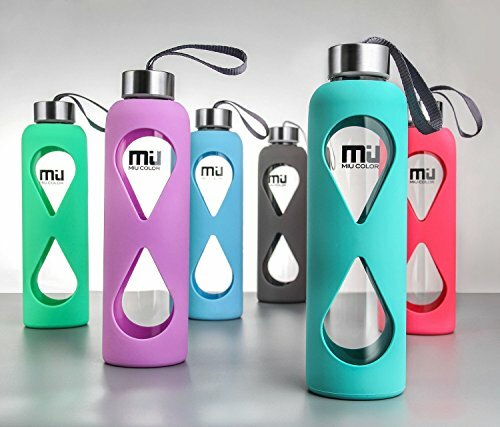 MIU COLOR is a contemporary home décor and furnishing brand founded in San Jose in 2009. Under the theme of "Simplicity", we are dedicated to designing and creating products that are simple, easy to use, and eco-friendly for people who value quality, natural, and balanced life experiences, no matter at home, at work, or outdoors. MIU COLOR products range from home décor, office supplies, kitchen appliances, to travel accessories, and we will continue to improve the design, materials and functionality of our products. 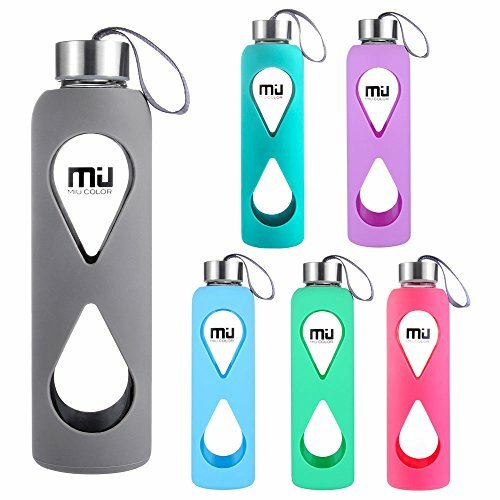 MIU COLOR Glass Water Bottle is made of Eco-friendly Borosilicate glass and stainless steel, No BPA, PVC, Plastic, Lead or any toxic chemical. It helps you and your family to have safe and healthy drinking everyday. 1. 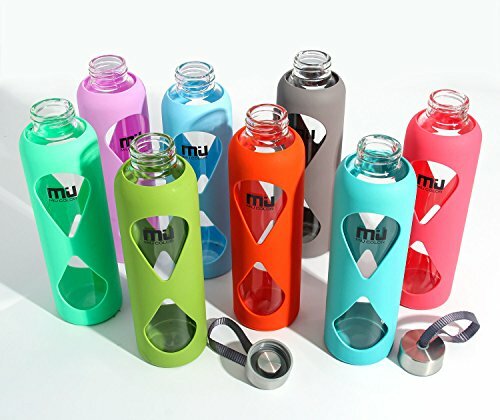 All of MIU COLOR Glass Water Bottle are hand-made, so it is normal if the bottles vary slightly from each other. 2. You can take out the rubber ring from the cap, and soak it in vinegar or tea for 2-3 hours, then rinse it until it is clean. The odor should be gone. 3. Hand washing is recommended.